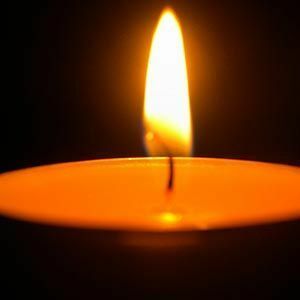 Rhonda K. Brello (nee Walters), 48 of Avon Lake passed away unexpectedly at home on Friday, April 12, 2019. She was born February 6, 1971 to parents Wayne and Anita (nee Hammond) Walters in Parma, OH. Rhonda enjoyed reading, flowers and gardening, shopping at the Dollar Tree and above all, crafting with her grandchildren. She is survived by her beloved husband William; loving children Brittany (Chris) Jenkins, Jonah Griffore and step-daughter Sara Brello; dear mother Anita Walters; cherished grandchildren Hailey Jane, Charlotte, Jackson, Aubrey and Addison; sister Marcie (Tim) Miller; niece Alexis and several Aunts, Uncles and Cousins. She is preceded in death by her father Wayne Bradley Walters; maternal grandparents and paternal grandparents. Add your thoughts, prayers or a condolence to Rhonda's guestbook.